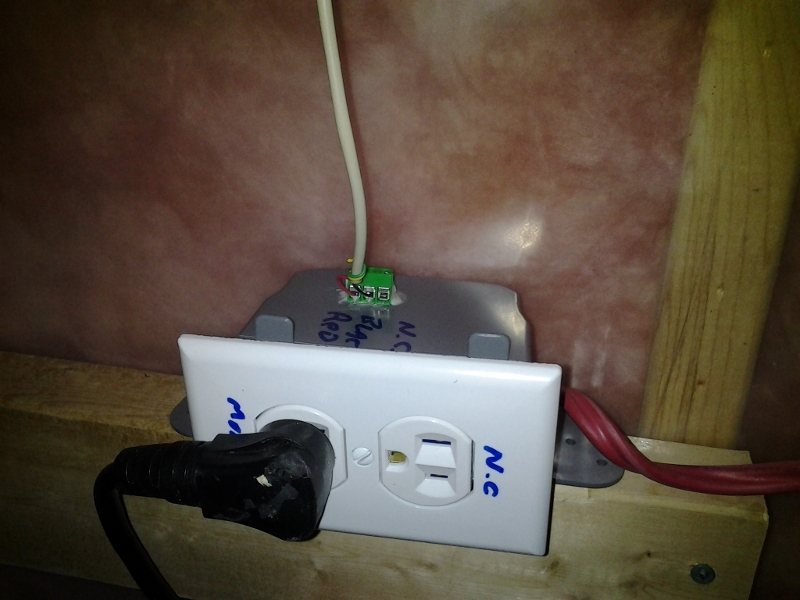 When I built my Home Automation System, I wanted a way to monitor my sump pump. There are many ways of doing this. 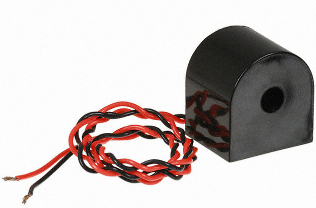 I chose to use a current sensor to detect when the pump is on or off. Since the pump will not draw any current when it does nothing and draw about 3.5A when it is pumping, it is very easy to know when the pump is on or off whith a current sensor. I used the CR9321-npn sensor. 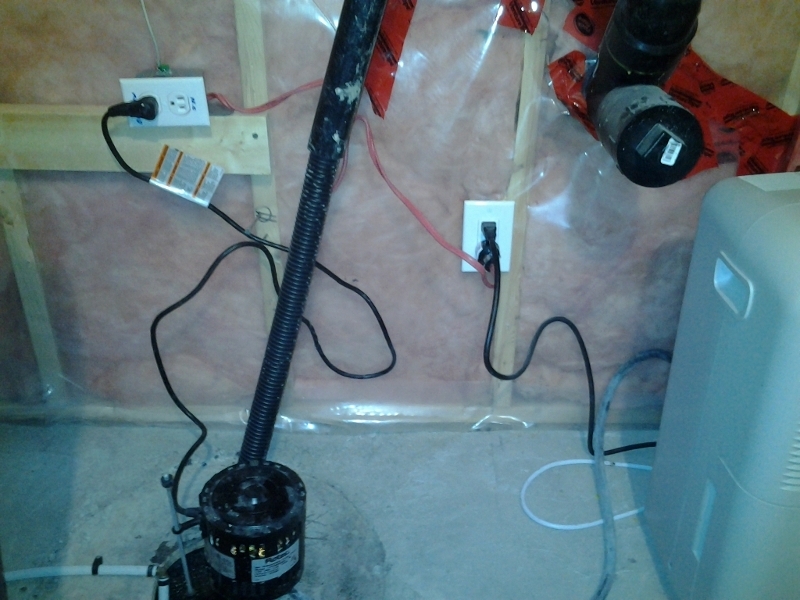 By running the hot wire of my sump pump inside the sensor's hole, the sensor will detect if current is running through. I won't go into the details of this but it works with induction current. The nice thing about this sensor is that it has a transistor inside. So instead of giving you an analog output, it gives you a dry contact that is on or off depending if more than 350mA runs in the wire. So it is easy for me to attach this to my home automation system. The home automation system looks at the device just as if it were a door contact or any other dry contact. And here is what I do with the data. I know it is a bit overkill to make those statistics but it's always fun to observe a trend with any data sets. This is a snapshot of my status page on my intranet site.